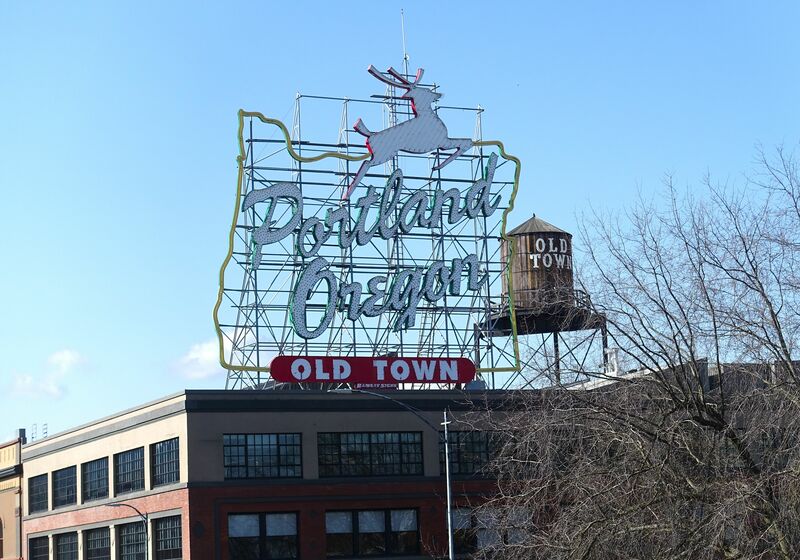 With the global beer industry descending on Portland, Oregon this week for the Craft Brewers Conference, James Atkinson reflects on his recent visit to the city dubbed ‘Beervana’. 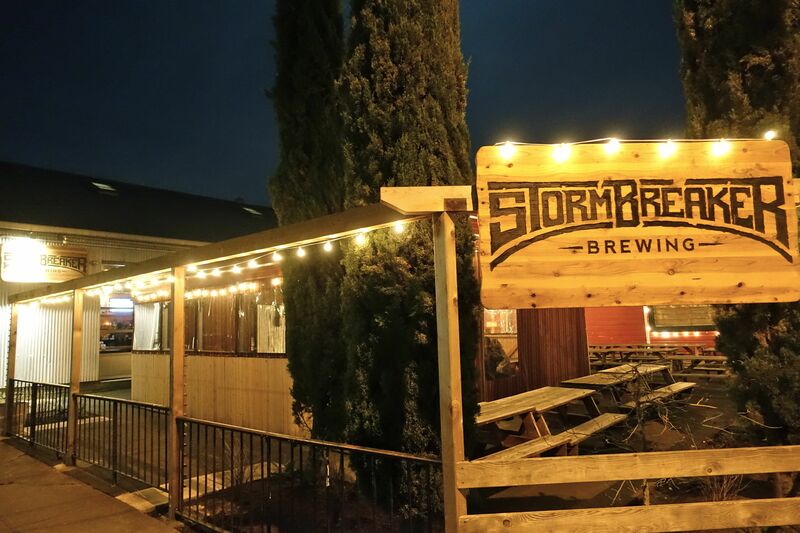 There’s 58 breweries and counting in the Portland city limits. Set off from your hotel in a straight line and sooner or later you’ll happen across one of them. Pioneering downtown breweries like Bridgeport are a must visit, as well as the Portland outpost of Bend, Oregon-based Deschutes. 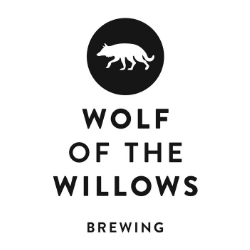 But it’s across the Willamette River on the city’s eastside where evolution continues apace, with breweries, coffee roasters and restaurants springing up in the shells of old factories and warehouses. It was in this area that I based myself and spent much of the week exploring. My first visit was Burnside Brewing, which offers some of the best dining on Portland’s central eastside, beers you can quaff and bar staff who are generous with the samples as well as their local knowledge; a level of customer service that was almost jarring for a new arrival Australian. The Burnside Stout complemented the exceptionally tender and flavoursome beef cheeks, served with parsnip and potato purée, pepper relish and fresh horseradish. My Portland culinary adventures were off to a strong start. It wouldn’t be right to continue without a proper mention for my lodgings at The Jupiter Hotel, a converted 1960s motor inn that belies its official 2.5 star rating and budget pricetag. It neighbours the Doug Fir Lounge, a bar, diner and music venue recently honoured by Rolling Stone in its list of The Best Clubs in America. 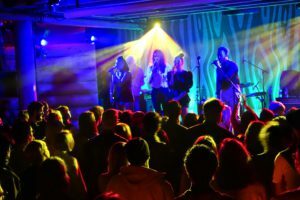 Later in the week I caught a killer performance from rising UK pop act Kindness, already a star in his homeland, but playing to a privileged few in the Doug Fir’s intimate basement space. Within a couple of blocks of the hotel is Base Camp Brewing, where a mountaineering theme runs right through the venue and its beers, including the In-Tents India Pale Lager. Parked outside Base Camp is Koi Fusion, my first introduction to Portland’s myriad of food trucks, which offer some of the city’s most innovative and affordable dining – it’s easy to see why Sydney chef Mark Jensen was inspired by his Portland visit. Koi’s fusion of Korean BBQ and Mexican may sound like an uneasy marriage, but the flavours are fresh and harmonious. 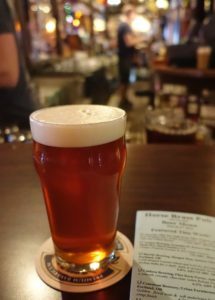 About five blocks south of Base Camp is Rogue-owned freehouse, The Green Dragon, boasting 62 taps and worthy of your attention. On my visit cult Californians Russian River Brewing are in residence, pouring their esteemed range of beers including Plinys Elder and Younger. I departed armed with yet more bar and brewery recommendations, starting with Horse Brass Pub, which is further afield in Portland’s south east but worth the cab ride. It’s a truly British-style pub serving Scotch eggs and the finest handpumped, genuine cask ales you’ll find outside of the UK. Just across from the Green Dragon, those with more advanced palates should visit Cascade Barrel House and Tasting Room, specialising in barrel-aged sours. And for dinner, don’t miss locals’ favourite the Trifecta Tavern, a modern, expansive diner dealing in upscale American fare, craft beers and cocktails created using local craft spirits, produced right nearby on Distillery Row, home to seven independent distilleries. Drinking local in Portland certainly needn’t restrict you to beer. Another of my favourite eateries was The Farm Cafe on Burnside, specialists in locally sourced produce and liquor, including fine Oregon wines. 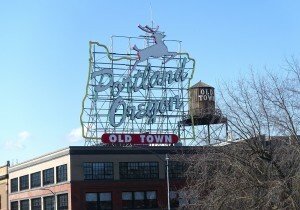 Coffee aficionados can rest easy as Portland’s coffee culture is highly advanced. The Stumptown and Barista chains are reliably excellent, while in the Jupiter Hotel’s locale, Portland Roasting Coffee accommodated my morning ritual of caffeine and wifi. Downtown, excellent coffee can also be found at another essential stop, Powell’s City of Books, the largest book shop in the world, occupying an entire city block. Lucky Labrador: Rustic Hawthorne beer hall with 12 rotating taps and cask ales – try the Black Lab Stout on handpump if you can. Tugboat: Cosy and welcoming downtown brewpub with five house beers, including the 13 per cent ABV Chernobyl Stout. 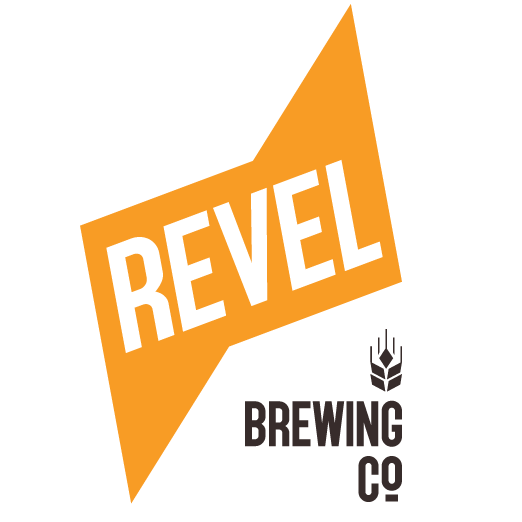 Guest beers rotate on 13 other taps and one handpump. Just across the street is a newer rotator bar, Bailey’s Taproom. 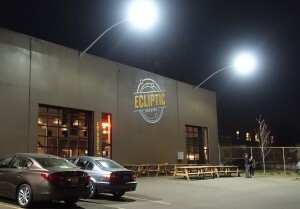 Ecliptic: Space-themed North Mississippi brewpub founded by Oregon craft brewing icon John Harris, formerly of McMenamins and Deschutes. Try the Orbiter IPA. 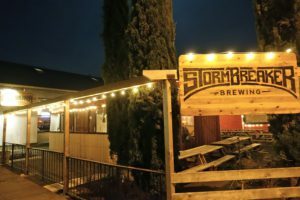 Stormbreaker: Just a couple of blocks away from Ecliptic, Stormbreaker is one of the newer breweries in town, offering one of the city’s best beer gardens.